Today, AWS introduced AWS Directory Service for Microsoft Active Directory (Standard Edition), also known as AWS Microsoft AD (Standard Edition), which is managed Microsoft Active Directory (AD) that is performance optimized for small and midsize businesses. AWS Microsoft AD (Standard Edition) offers you a highly available and cost-effective primary directory in the AWS Cloud that you can use to manage users, groups, and computers. 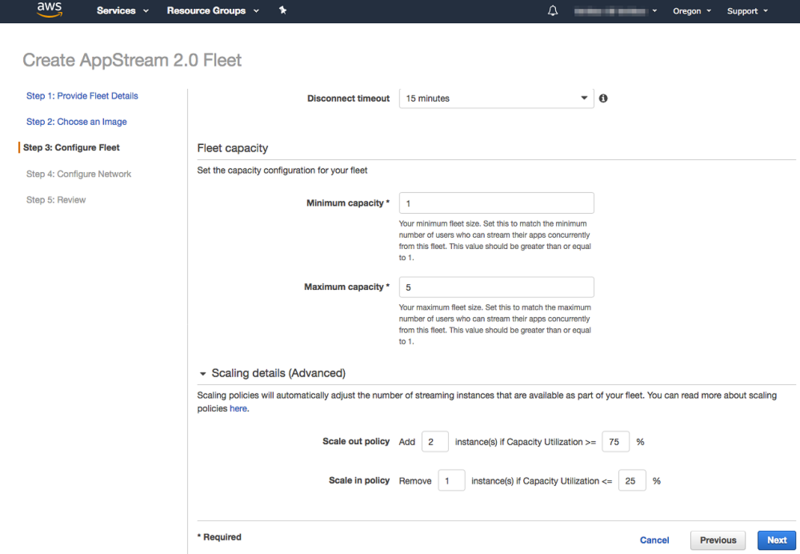 It enables you to join Amazon EC2 instances to your domain easily and supports many AWS and third-party applications and services. It also can support most of the common use cases of small and midsize businesses. When you use AWS Microsoft AD (Standard Edition) as your primary directory, you can manage access and provide single sign-on (SSO) to cloud applications such as Microsoft Office 365. 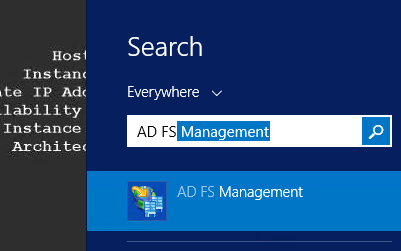 If you have an existing Microsoft AD directory, you can also use AWS Microsoft AD (Standard Edition) as a resource forest that contains primarily computers and groups, allowing you to migrate your AD-aware applications to the AWS Cloud while using existing on-premises AD credentials. 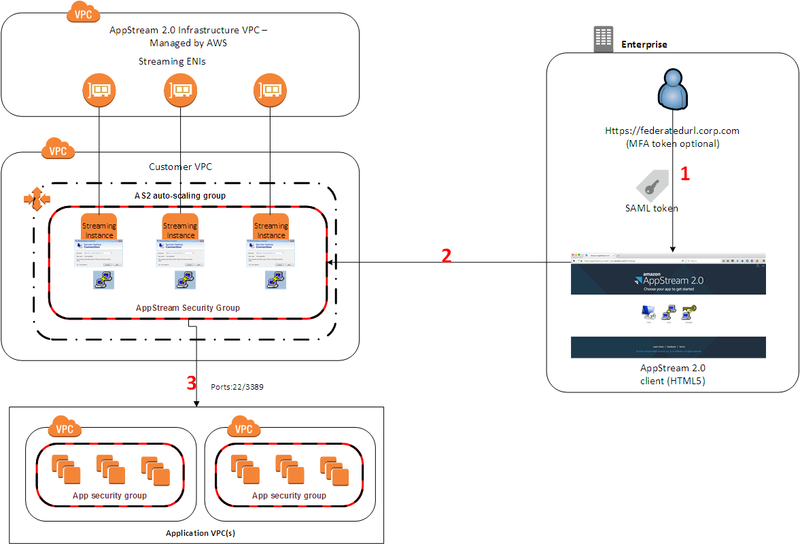 The following diagram shows some of the use cases for your AWS Microsoft AD (Standard Edition) directory, including the ability to grant your users access to external cloud applications and allow your on-premises AD users to manage and have access to resources in the AWS Cloud. Click the diagram to see a larger version. 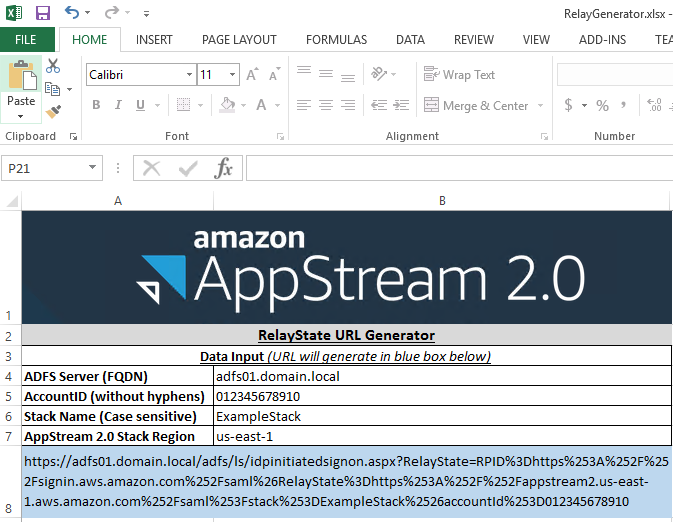 Using familiar AD administration tools, you can apply AD Group Policy objects (GPOs) to centrally manage your Amazon EC2 for Windows or Linux instances by joining your instances to your AWS Microsoft AD (Standard Edition) domain. To get started, use the Directory Service console to create your first directory with just a few clicks. If you have not used Directory Service before, you may be eligible for a 30-day limited free trial. 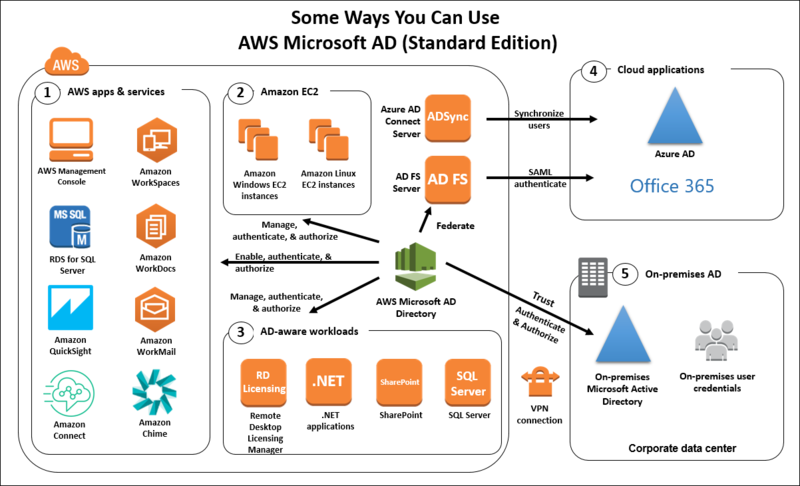 In this blog post, I explained what AWS Microsoft AD (Standard Edition) is and how you can use it. 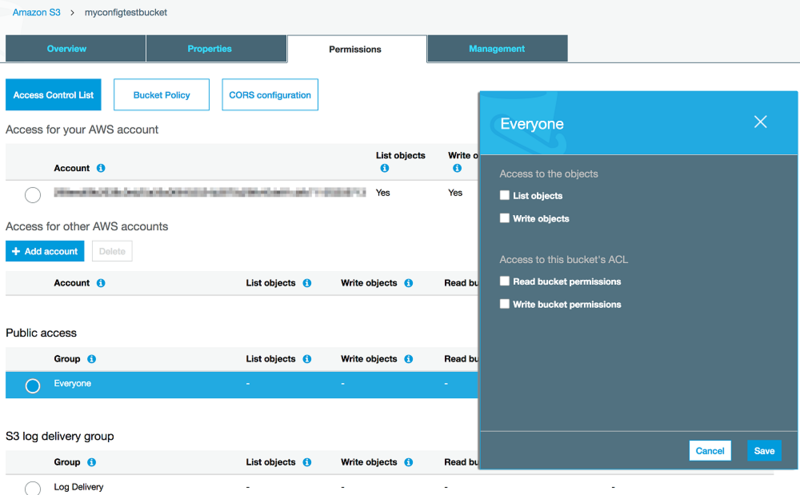 With a single directory, you can address many use cases for your business, making it easier to migrate and run your AD-aware workloads in the AWS Cloud, provide access to AWS applications and services, and connect to other cloud applications. 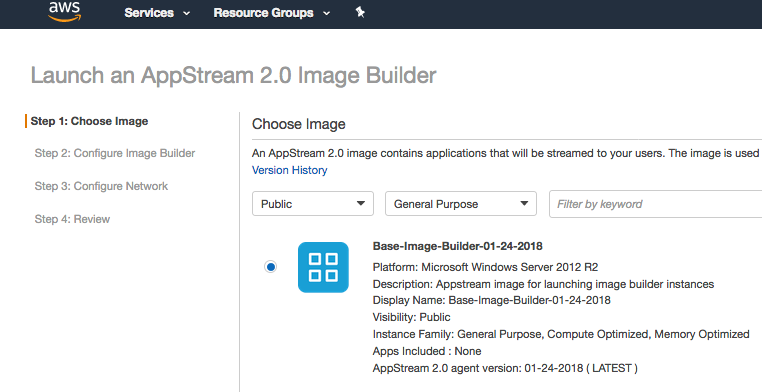 To learn more about AWS Microsoft AD, see the Directory Service home page. The following 20 pages have been the most viewed AWS Identity and Access Management (IAM) documentation pages so far this year. I have included a brief description with each link to explain what each page covers. 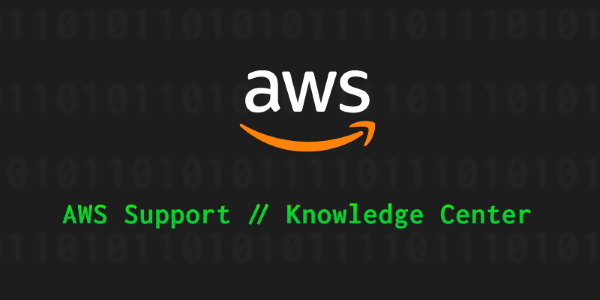 Use this list to see what other AWS customers have been viewing and perhaps to pique your own interest about a topic you’ve been meaning to learn about. Learn more about the elements that you can use when you create a policy. View additional policy examples and learn about conditions, supported data types, and how they are used in various services. 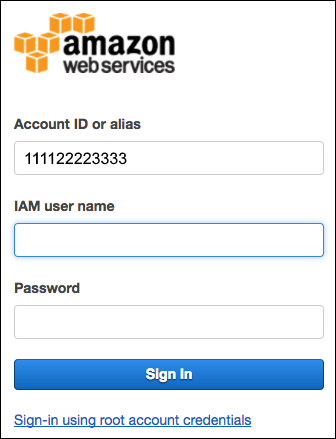 After you create IAM users and passwords for each, your users can sign in to the AWS Management Console for your AWS account using your account ID or alias, or from a special URL that includes your account ID. 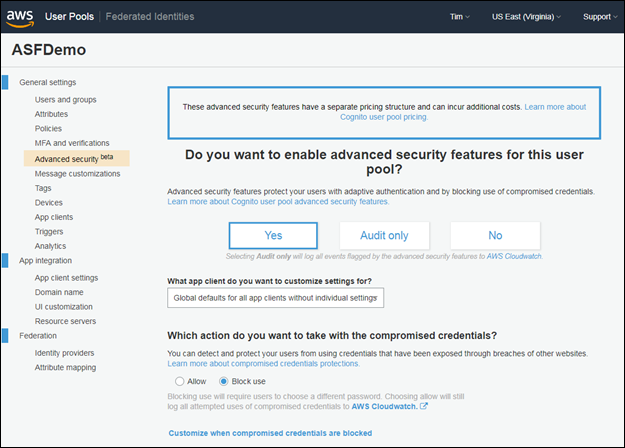 For increased security, AWS recommends that you configure MFA to help protect your AWS resources. 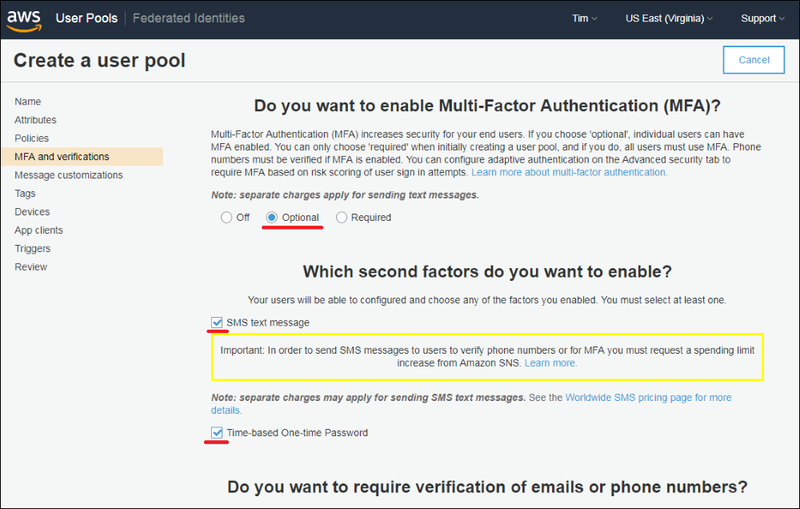 MFA adds extra security because it requires users to enter a unique authentication code from an approved authentication device or SMS text message when they access AWS websites or services. 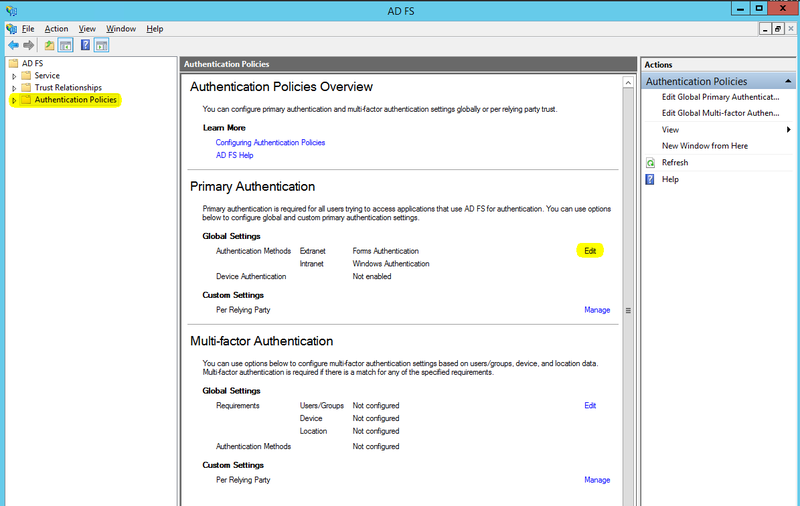 Read an overview of IAM policies, which define permissions. 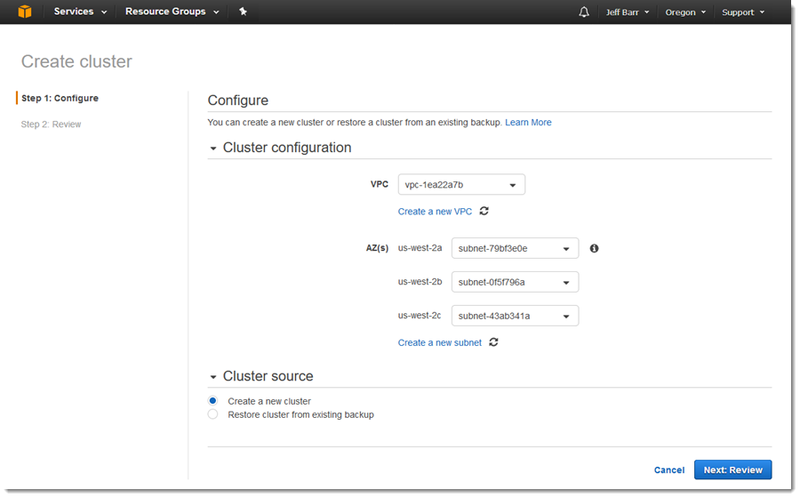 You can delegate access to AWS resources using an IAM role. A role is similar to a user because it is an AWS identity with permission policies that determine what the identity can and cannot do in AWS. However, instead of being uniquely associated with one person, a role is intended to be assumable by anyone who needs it. 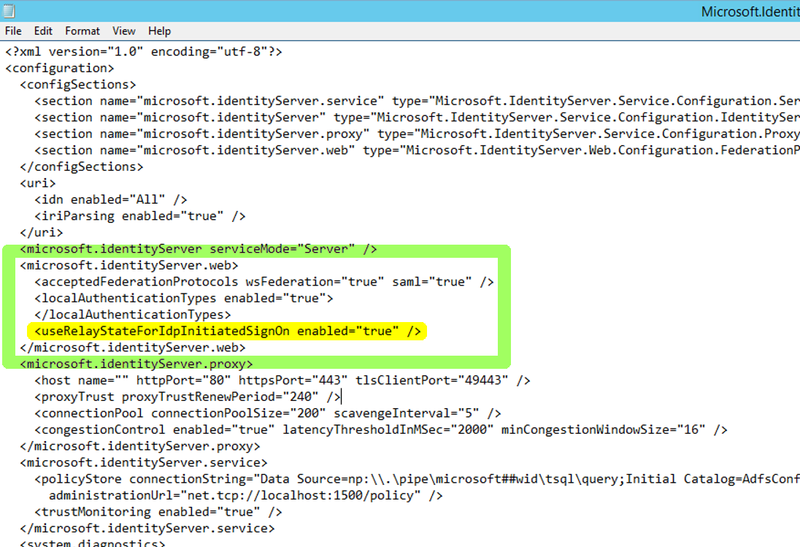 This collection of policies can help you define permissions for your IAM identities. 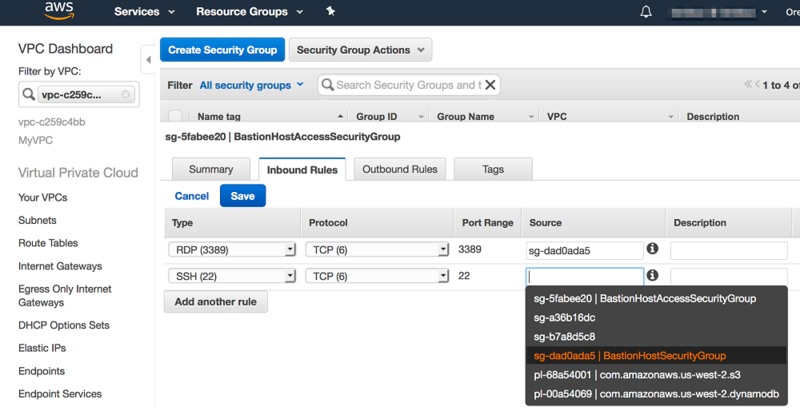 Learn how to create an IAM group, grant the group full permissions for all AWS services, and then create an administrative IAM user for yourself by adding the user to the IAM group. Note: This feature is available only to AWS accounts created before September 14, 2017. 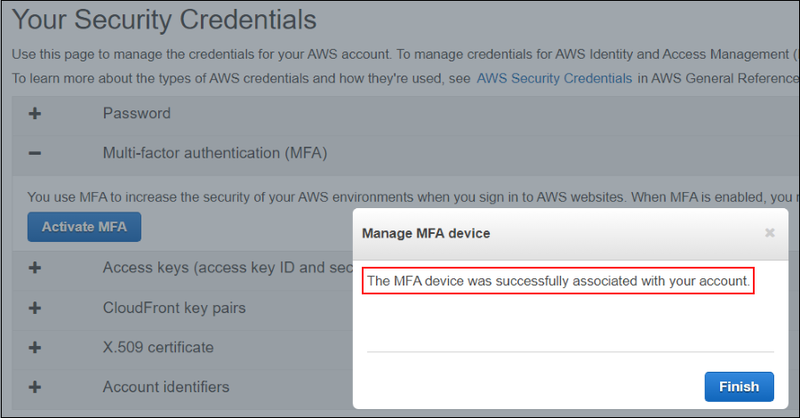 If you created your account after September 14, 2017, contact AWS Support to reset your lost MFA device. Open & Compatible – CloudHSM is open and standards-compliant, with support for multiple APIs, programming languages, and cryptography extensions such as PKCS #11, Java Cryptography Extension (JCE), and Microsoft CryptoNG (CNG). The open nature of CloudHSM gives you more control and simplifies the process of moving keys (in encrypted form) from one CloudHSM to another, and also allows migration to and from other commercially available HSMs. The new HSM is available today in the US East (Northern Virginia), US West (Oregon), US East (Ohio), and EU (Ireland) Regions, with more in the works. Pricing starts at $1.45 per HSM per hour. 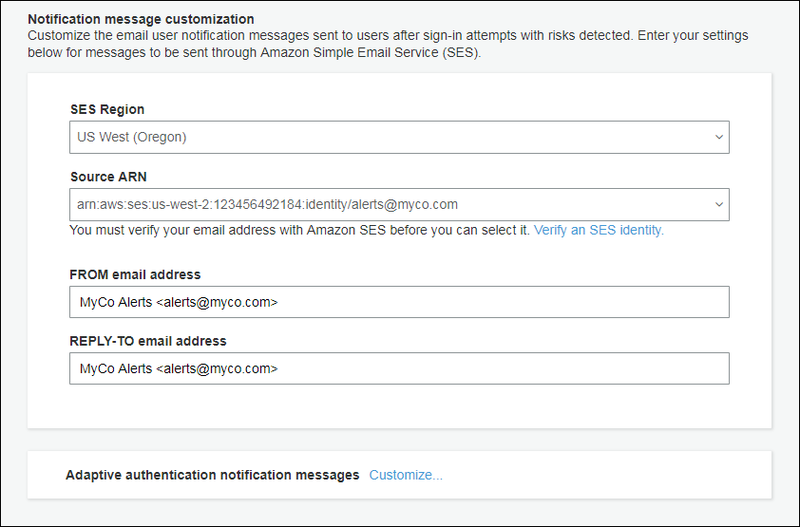 Coming soon, AWS will improve the way you sign in to your AWS account. Whether you sign in as your account’s root user or an AWS Identity and Access Management (IAM) user, you will be able to sign in from the AWS Management Console’s home page. 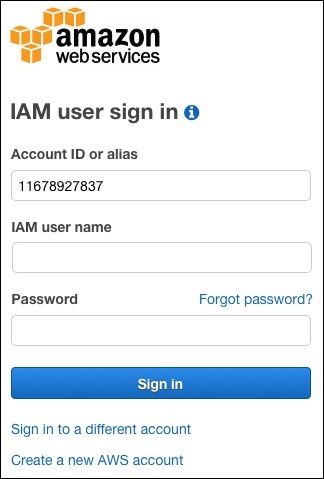 This means that if you sign in as an IAM user, you will no longer be required to use an account-specific URL. 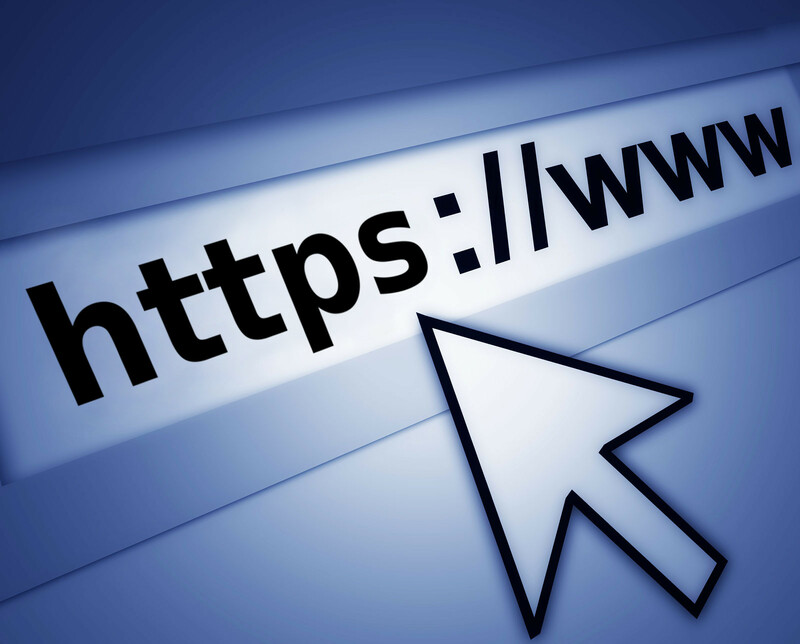 However, the account-specific URL you use to sign in today will continue to work. 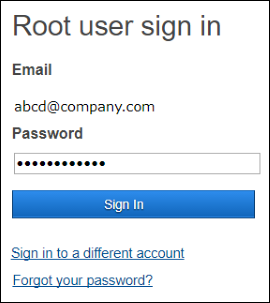 In the new sign-in experience, you can sign in from the homepage using either your root user’s or IAM user’s credentials. 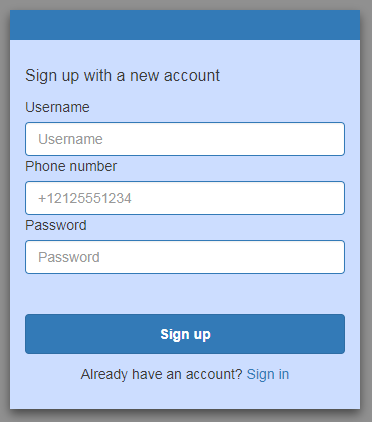 In the first step, root users will enter their email address; IAM users will enter their account ID (or account alias). 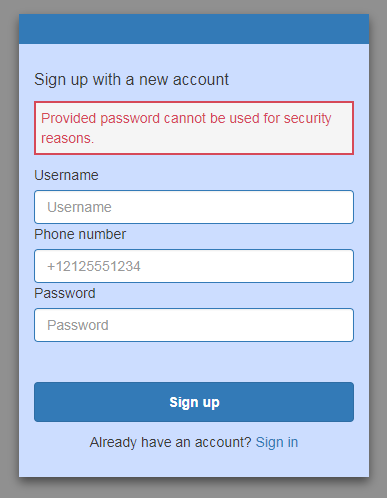 In the second step, root users will enter their password; IAM users will enter their user name and password. 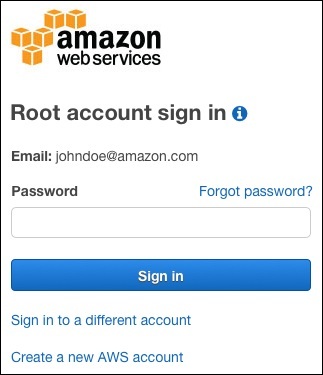 In this blog post, I explain the improvements that are coming soon to the way you sign in to your AWS account as a root user or IAM user. If you use a password manager to help you sign in to AWS or if you use saved bookmarks or settings, you may need to make updates so that they will work with the new sign-in experience. 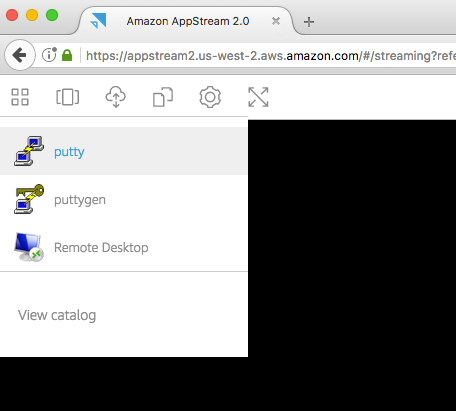 The new AWS sign-in experience will allow both root users and IAM users to sign in using the Sign In to the Console link on the AWS home page. As shown in the following screenshot, to sign in as a root user, you will type the email address associated with the root account. 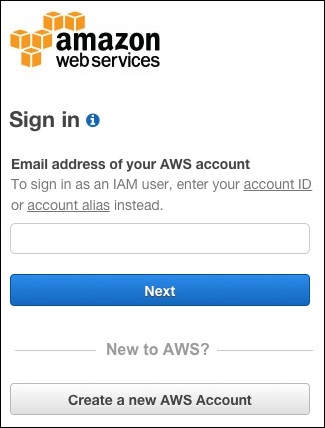 To sign in as an IAM user, you will type an AWS account ID or account alias. You will then choose Next to proceed to Step 2. 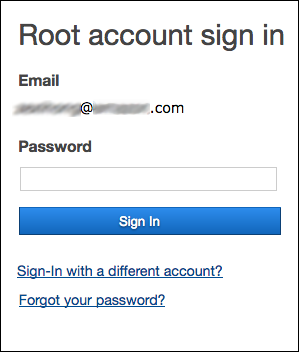 If you enter the email address associated with the root account in Step 1, you will be taken to the second step of signing in to the root account, as shown in the following screenshot. Type the password of the root account and choose Sign in. If you enabled multi-factor authentication (MFA) for your root account, you will then be prompted to enter the code from your MFA device. After successful authentication, you will be signed in to the AWS Management Console, and the homepage of your root account will be displayed. 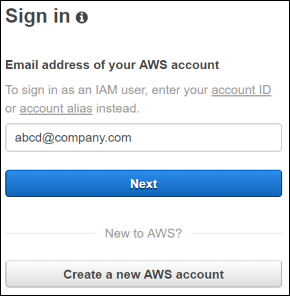 If you enter an AWS account ID or account alias in Step 1, you will be taken to the second step for signing in as an IAM user, as shown in the following screenshot. Type the user name and password of the IAM user, and choose Sign in. 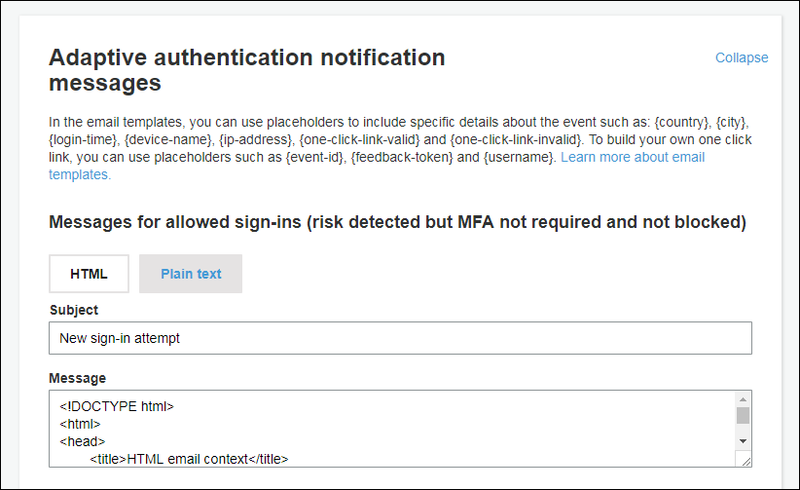 If MFA has been enabled for your IAM user, you will then be prompted to enter the code from your MFA device. After successful authentication, the IAM user home page will be displayed. With these changes, you may need to make updates to password managers and bookmarks so that they will work with the new sign-in experience. We will publish another Security Blog post when the updated sign-in experience is available. If you have comments about the upcoming changes to how your root user and IAM users will sign in to your AWS account, enter a comment in the “Comments” section below. If you have questions, start a new thread on the IAM forum. 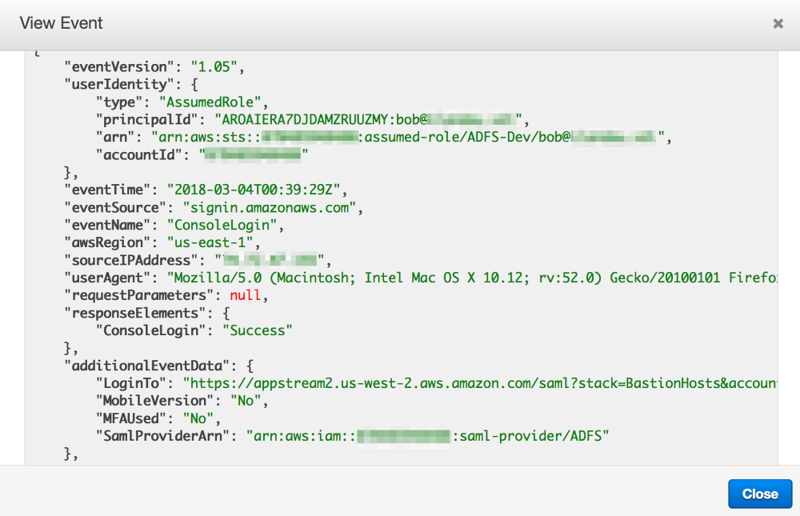 Today, we added new information to the Users section of the AWS Identity and Access Management (IAM) console to make it easier for you to follow IAM best practices. 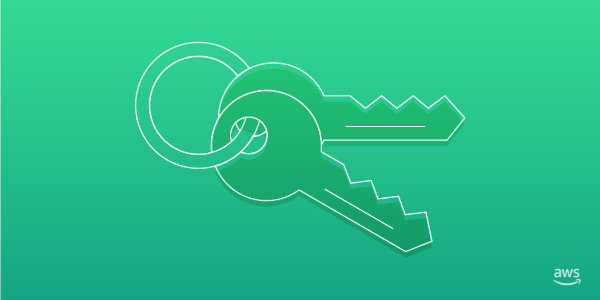 With this new information, you can more easily monitor users’ activity in your AWS account and identify access keys and passwords that you should rotate regularly. You can also better audit users’ MFA device usage and keep track of their group memberships. In this post, I show how you can use this new information to help you follow IAM best practices. The IAM best practice, monitor activity in your AWS account, encourages you to monitor user activity in your AWS account by using services such as AWS CloudTrail and AWS Config. In addition to monitoring usage in your AWS account, you should be aware of inactive users so that you can remove them from your account. 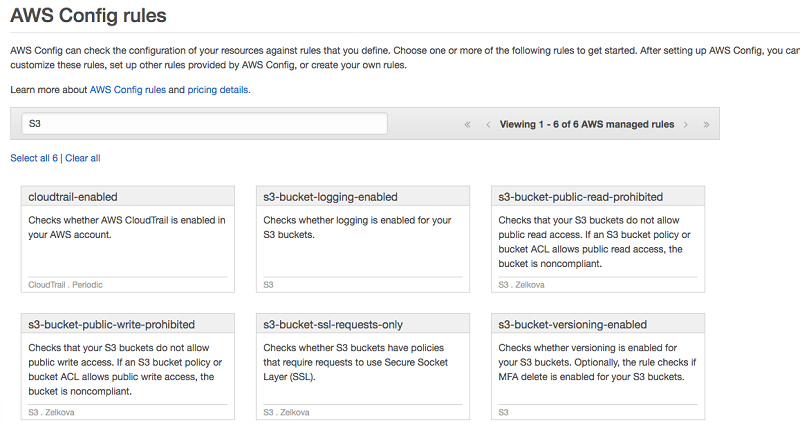 By only retaining necessary users, you can help maintain the security of your AWS account. 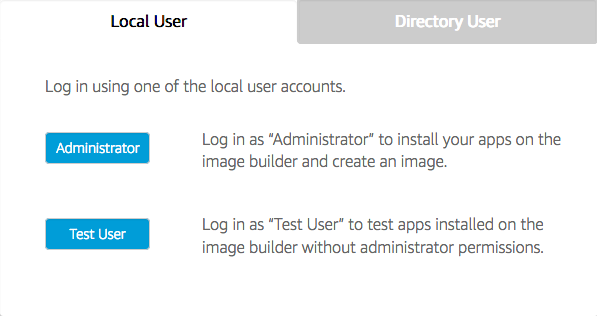 To help you find users that are inactive, we added three new columns to the IAM user table: Last activity, Console last sign-in, and Access key last used. 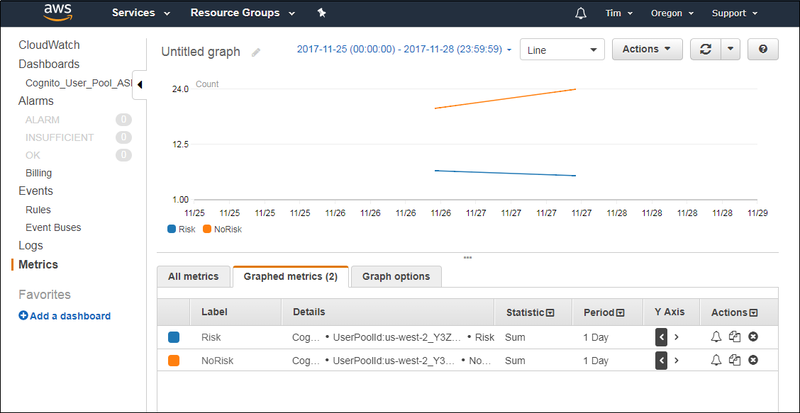 Last activity – This column tells you how long it has been since the user has either signed in to the AWS Management Console or accessed AWS programmatically with their access keys. Use this column to find users who might be inactive, and consider removing them from your AWS account. Console last sign-in – This column displays the time since the user’s most recent console sign-in. Consider removing passwords from users who are not signing in to the console. Access key last used – This column displays the time since a user last used access keys. Use this column to find any access keys that are not being used, and deactivate or remove them. 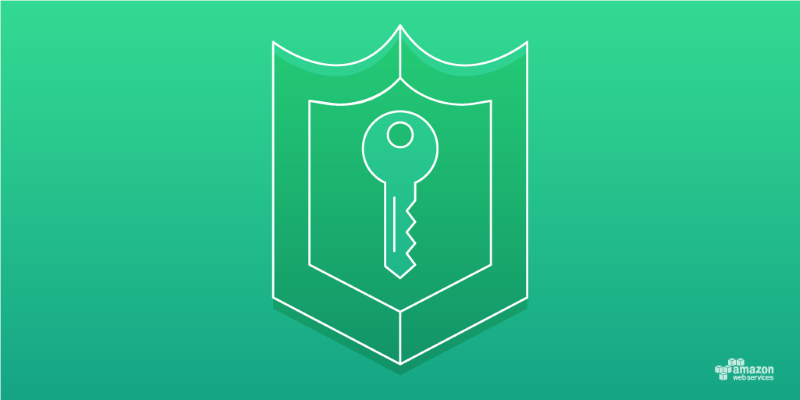 The IAM best practice, rotate credentials regularly, recommends that all users in your AWS account change passwords and access keys regularly. With this practice, if a password or access key is compromised without your knowledge, you can limit how long the credentials can be used to access your resources. 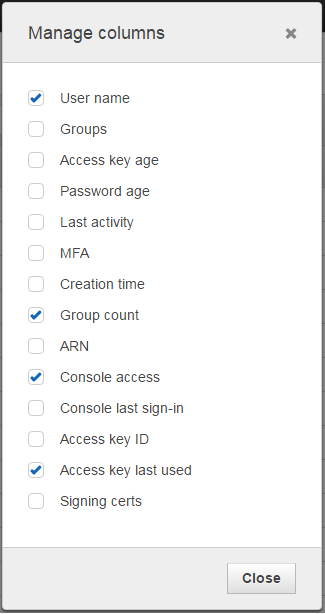 To help your management efforts, we added three new columns to the IAM user table: Access key age, Password age, and Access key ID. Access key age – This column shows how many days it has been since the oldest active access key was created for a user. With this information, you can audit access keys easily across all your users and identify the access keys that may need to be rotated. Based on the number of days since the access key has been rotated, a green, yellow, or red icon is displayed. 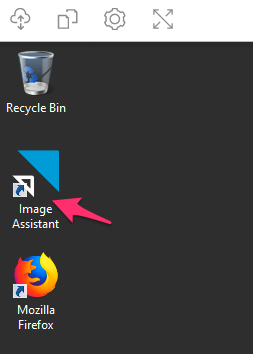 To see the corresponding time frame for each icon, pause your mouse pointer on the Access key age column heading to see the tooltip, as shown in the following screenshot. Password age – This column shows the number of days since a user last changed their password. With this information, you can audit password rotation and identify users who have not changed their password recently. The easiest way to make sure that your users are rotating their password often is to establish an account password policy that requires users to change their password after a specified time period. Access key ID – This column displays the access key IDs for users and the current status (Active/Inactive) of those access key IDs. This column makes it easier for you to locate and see the state of access keys for each user, which is useful for auditing. 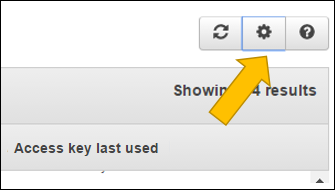 To find a specific access key ID, use the search box above the table. 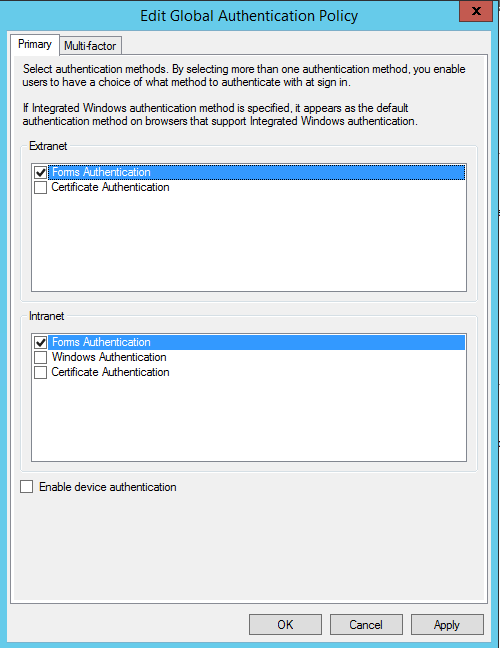 Another IAM best practice is to enable multi-factor authentication (MFA) for privileged IAM users. With MFA, users have a device that generates a unique authentication code (a one-time password [OTP]). Users must provide both their normal credentials (such as their user name and password) and the OTP when signing in. 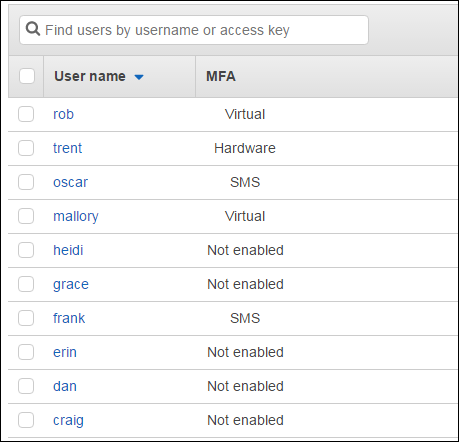 To help you see if MFA has been enabled for your users, we’ve improved the MFA column to show you if MFA is enabled and which type of MFA (hardware, virtual, or SMS) is enabled for each user, where applicable. Instead of defining permissions for individual IAM users, it’s usually more convenient to create groups that relate to job functions (such as administrators, developers, and accountants), define the relevant permissions for each group, and then assign IAM users to those groups. All the users in an IAM group inherit the permissions assigned to the group. This way, if you need to modify permissions, you can make the change once for everyone in a group instead of making the change one time for each user. As people move around in your company, you can change the group membership of the IAM user. Groups – This column now lists the groups of which a user is a member. This information makes it easier to understand and compare multiple users’ permissions at once. Group count – This column shows the number of groups to which each user belongs. Choosing which columns you see in the User table is easy to do. When you click the button with the gear icon in the upper right corner of the table, you can choose the columns you want to see, as shown in the following screenshots. We made these improvements to the Users section of the IAM console to make it easier for you to follow IAM best practices in your AWS account. 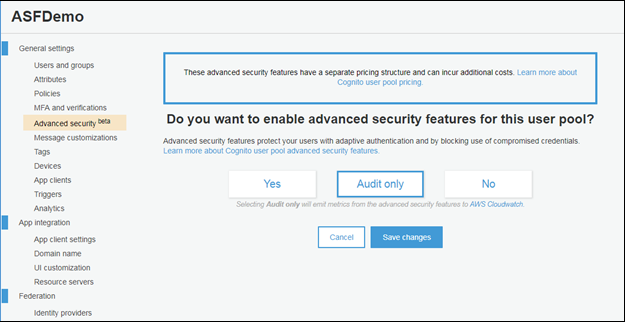 Following these best practices can help you improve the security of your AWS resources and make your account easier to manage. 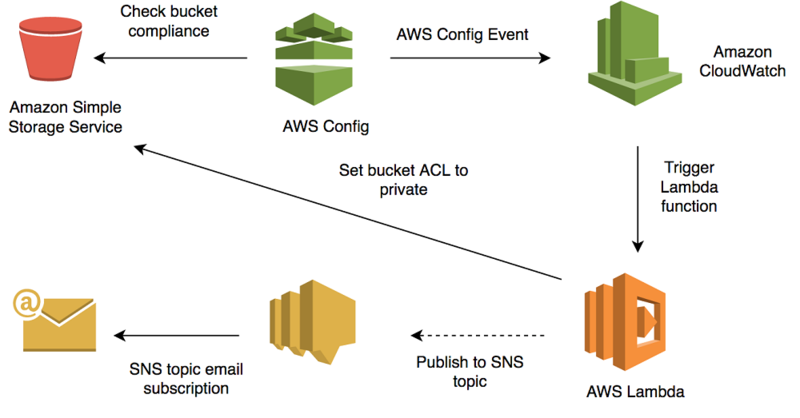 After you create your first AWS account, you might be tempted to start immediately addressing the issue that brought you to AWS. For example, you might set up your first website, spin up a virtual server, or create your first storage solution. However, AWS recommends that first, you follow some security best practices to help protect your AWS resources. In this blog post, I explain why you should follow AWS security best practices, and I link to additional resources so that you can learn more about each best practice. 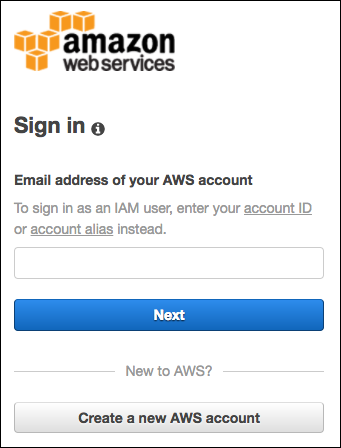 When you created an AWS account, you specified an email address and password you use to sign in to the AWS Management Console. When you sign in using these credentials, you are accessing the console by using your root account. Following security best practices can help prevent your root account from being compromised, which is an important safeguard because your root account has access to all services and resources in your account. To help ensure that you protect your AWS resources, first set a strong password with a combination of letters, numbers, and special characters. For more information about password policies and strong passwords, see Setting an Account Password Policy for IAM Users. This also might be a good opportunity to use a third-party password management tool, which you can use to not only create strong passwords but also share those credentials securely with other members of your organization. 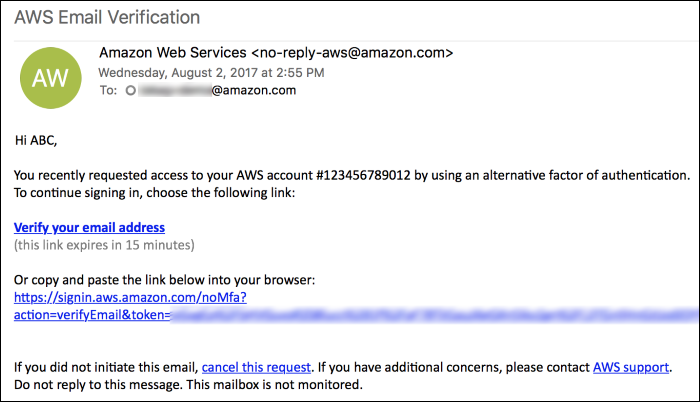 If for any reason you are unavailable to respond to an AWS notification or manage your AWS Cloud workloads, using a group email alias with your AWS account means other trusted members of your organization can manage the account in your absence. 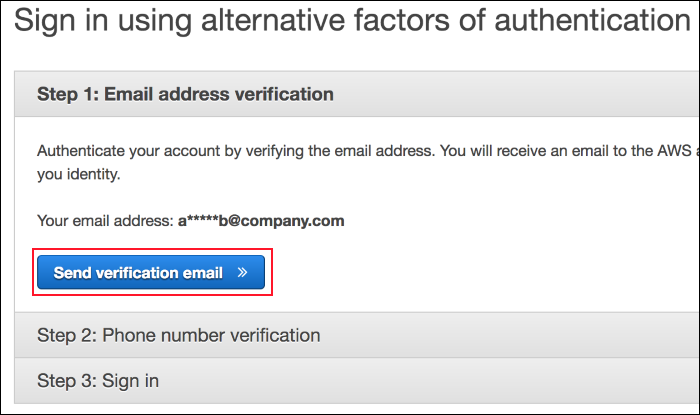 To update the email address used with your account, see Managing an AWS Account. Multi-factor authentication (MFA) is a security capability that provides an additional layer of authentication on top of your user name and password. When using MFA, after you sign in with your user name and password (what you know), you must also provide an additional piece of information that only you have physical access to (what you have), which can come from a dedicated MFA hardware device or an app on a phone. 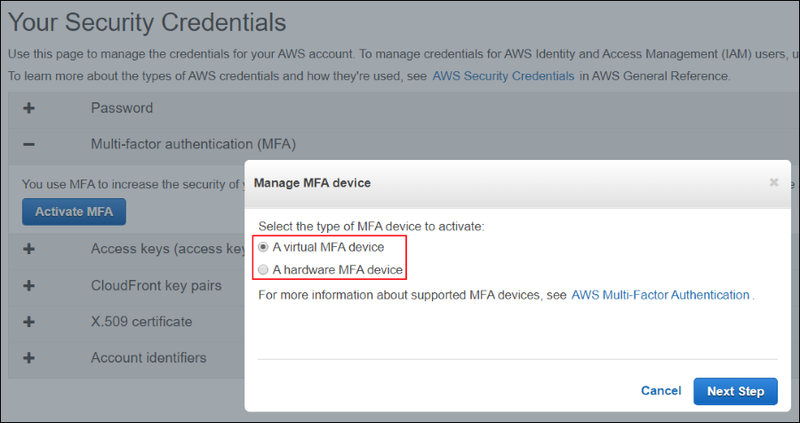 You must select the type of MFA device you want to use from the list of supported MFA devices. For a hardware device, ensure that you keep the MFA device in a secure location. If you are using a virtual MFA device (such as an app on your phone), you should think about what might happen if your phone is lost or damaged. One approach is to keep the virtual MFA device you use in a safe place. Another option is to activate more than one device at the same time or use a virtual MFA option that has options for device key recovery. 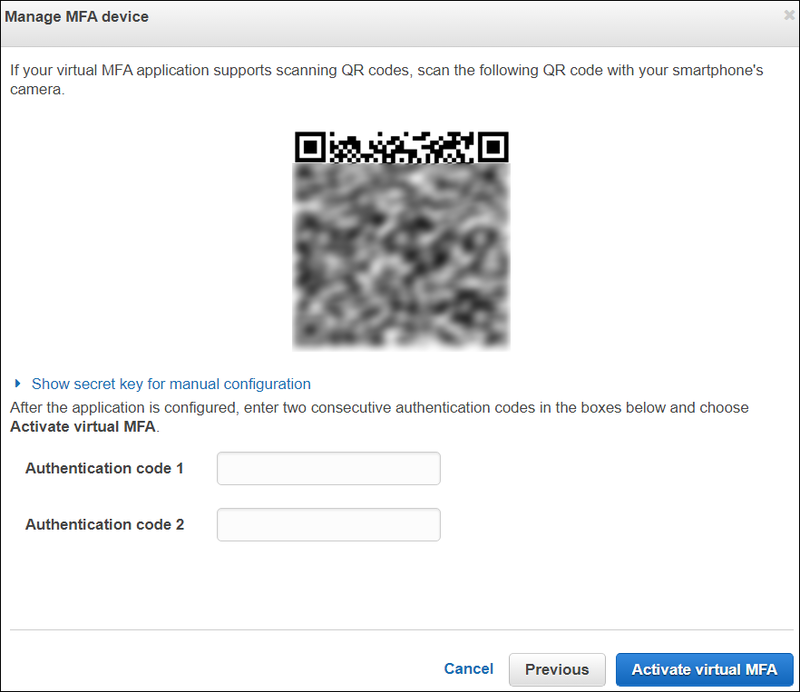 To learn more about MFA, watch this video, and see Securing Access to AWS Using MFA and Enabling a Virtual Multi-Factor Authentication (MFA) Device. 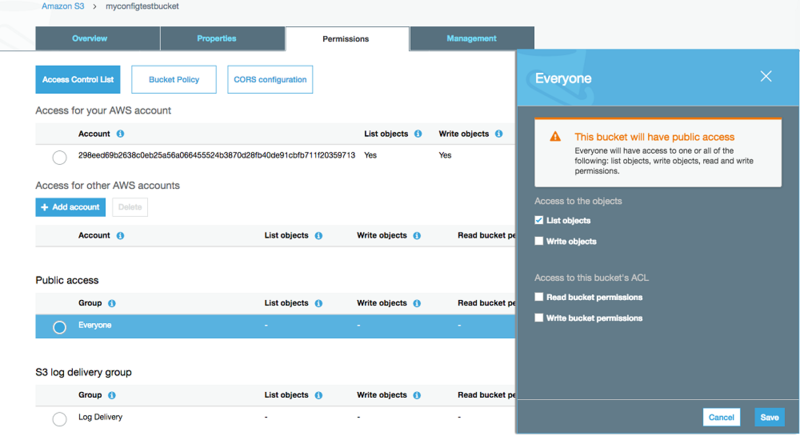 To manage and control access and permissions to your AWS resources, use AWS Identity and Access Management (IAM) to create users, groups, and roles. When you create an IAM user, group, or role, it can access only the AWS resources to which you explicitly grant permissions, which is also known as least privilege. If you are the account owner, AWS recommends that you create an IAM user for yourself for daily use of your resources. 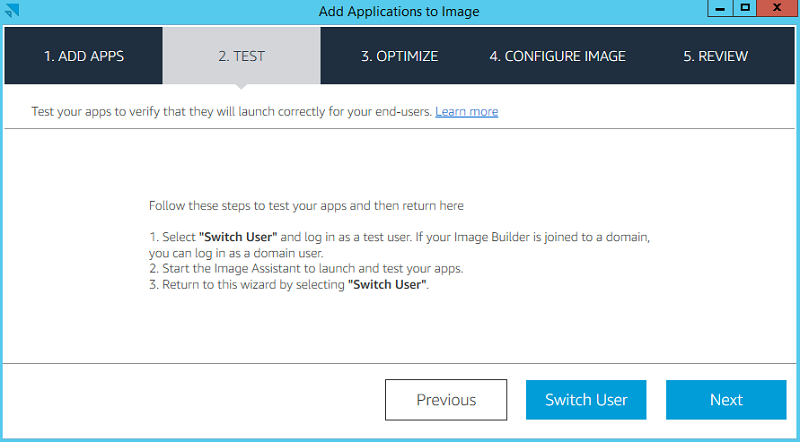 See How do I set up an IAM user and sign in to the AWS Management Console using IAM credentials? 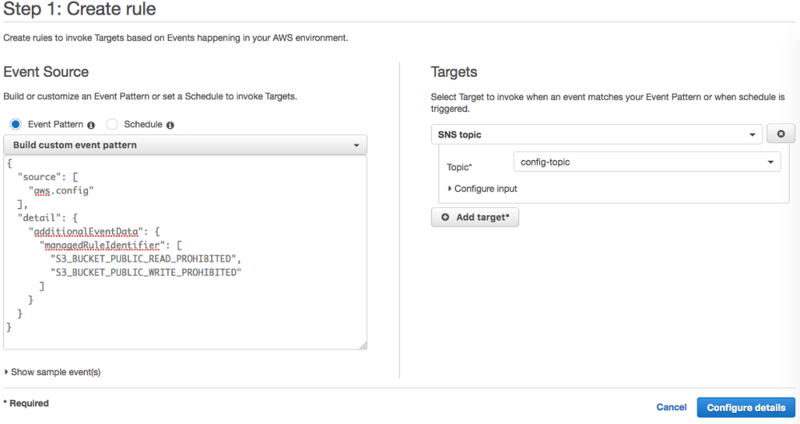 and Now Create and Manage Users More Easily with the AWS IAM Console. 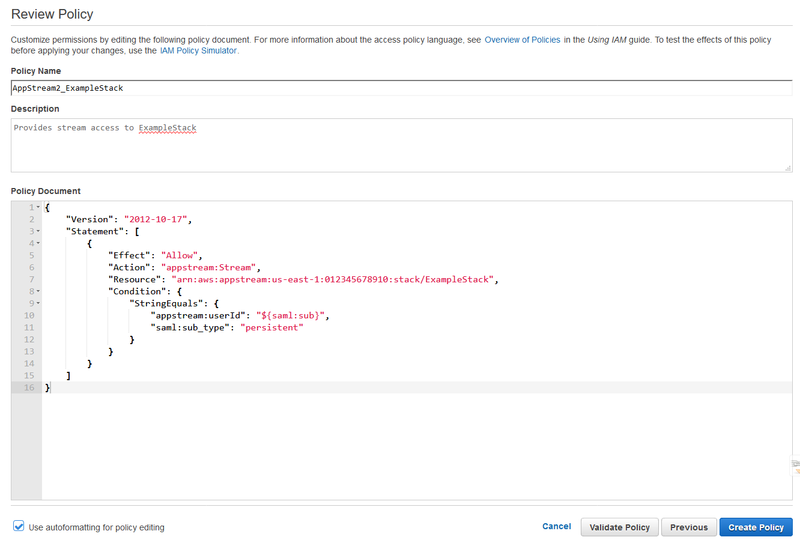 You can allow programmatic access to your AWS resources from the command line or for use with AWS APIs. However, AWS recommends that you do not create or use the access keys associated with your root account for programmatic access. In fact, if you still have access keys, delete them. Instead, create an IAM user and grant that user only the permissions needed for the APIs you are planning to call. You can then use that IAM user to issue access keys. 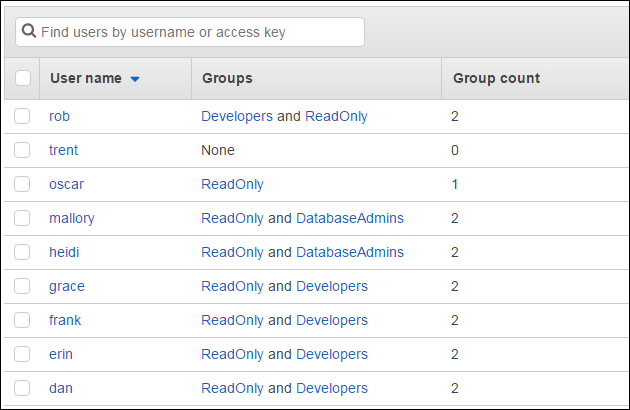 To learn more, see Managing Access Keys for Your AWS Account. 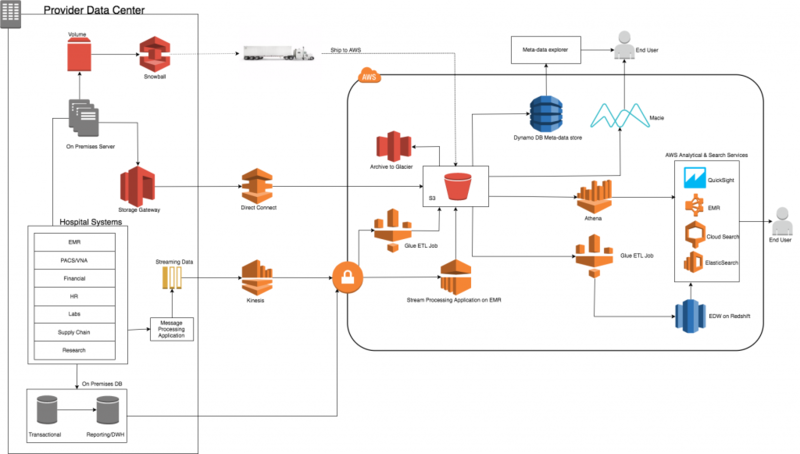 You can track all activity in your AWS resources by using AWS CloudTrail. 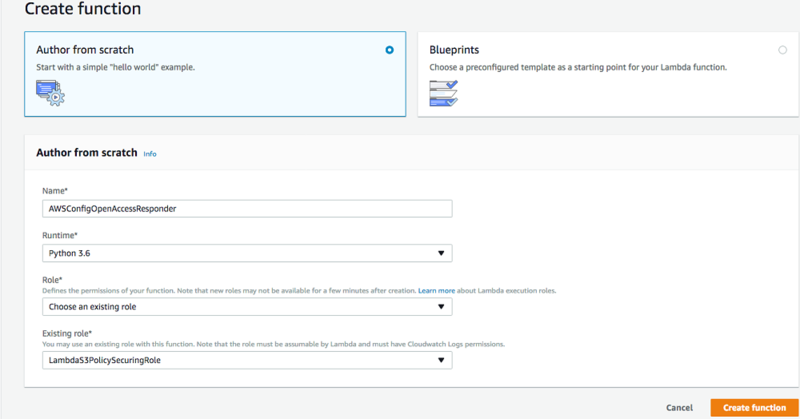 Even if you initially do not know how to use CloudTrail, turning it on now can help AWS Support and your AWS solutions architect later if they need to troubleshoot a security or configuration issue. To enable CloudTrail logging in all AWS regions, see AWS CloudTrail Update – Turn On in All Regions and Use Multiple Trails. 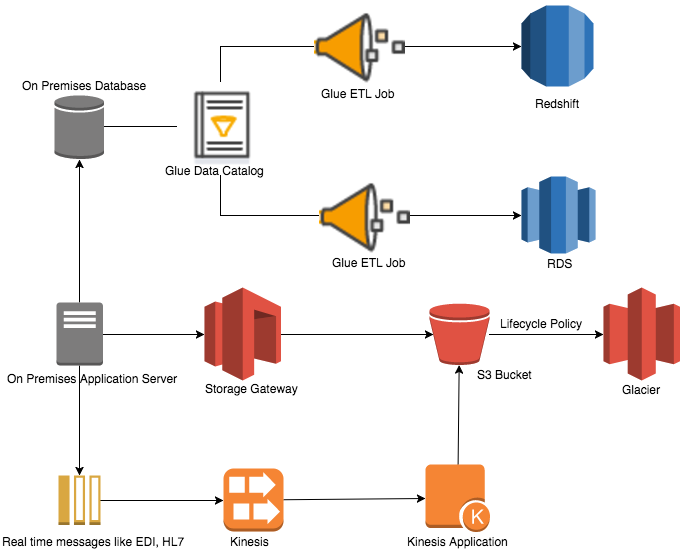 To learn more about CloudTrail, see Turn On CloudTrail: Log API Activity in Your AWS Account. If you have comments about this post, submit them in the “Comments” section below. If you have questions about or issues implementing these best practices, please start a new thread on the IAM forum. 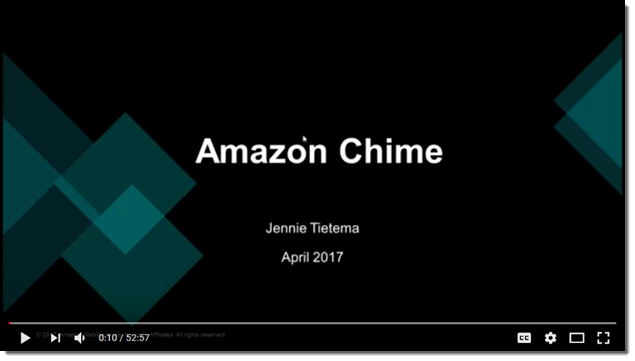 I first told you about Amazon Chime this past February (Amazon Chime – Unified Communications Service) and told you how I connect and collaborate with people all over the world. 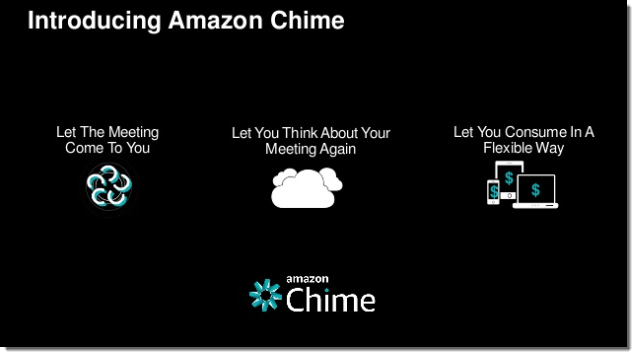 Since the launch, Amazon Chime has quickly become the communication tool of choice within the AWS team. I participate in multiple person-to-person and group chats throughout the day, and frequently “Chime In” to Amazon Chime-powered conferences to discuss upcoming launches and speaking opportunities. 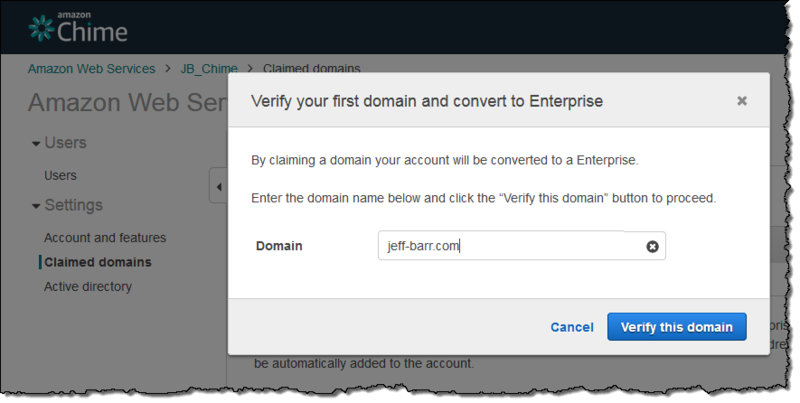 Today we are adding two new features to Amazon Chime: the ability to claim a domain as your own and support for your existing Active Directory. Claiming a domain gives you the authority to manage Amazon Chime usage for all of the users in the domain. You can make sure that new employees sign up for Amazon Chime in an official fashion and you can suspend accounts for employees that leave the organization. To claim a domain, you assert that you own a particular domain name and then back up the assertion by entering a TXT record to your domain’s DNS entry. You must do this for each domain and subdomain that your organization uses for email addresses. 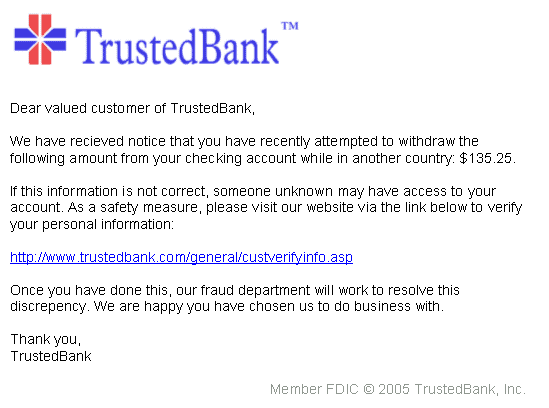 After I do this, the domain’s status will change to Pending Verification. Once Amazon Chime has confirmed that the new record exists as expected, the status will change to Verified and the team account will become an enterprise account. 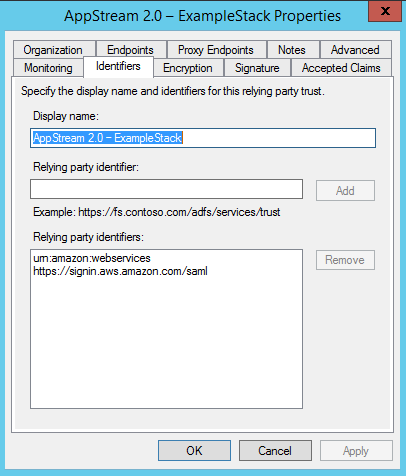 This feature allows your users to sign in to Amazon Chime using their existing Active Directory identity and credentials. 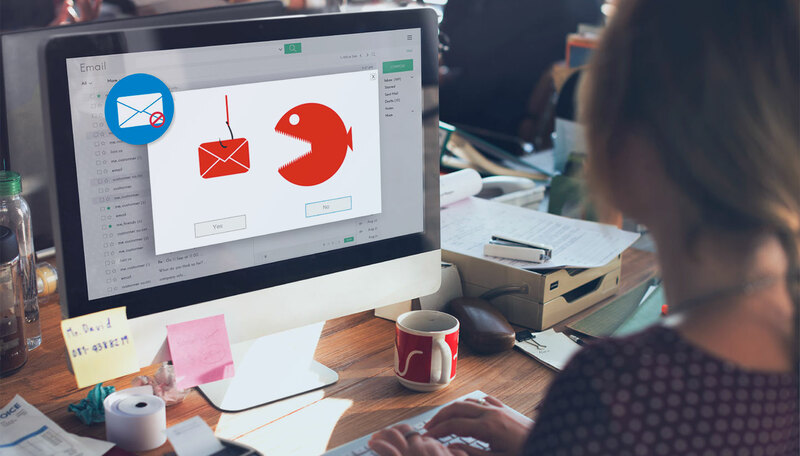 After you have set it up, you can enable and take advantage of advanced AD security features such as password rotation, password complexity rules, and multi-factor authentication. You can also control the allocation of Amazon Chime’s Plus and Pro licenses on a group-by-group basis (check out Plans and Pricing to learn more about each type of license). In order to use this feature, you must be using an Amazon Chime enterprise account. If you are using a team account, follow the directions at Create an Enterprise Account before proceeding. 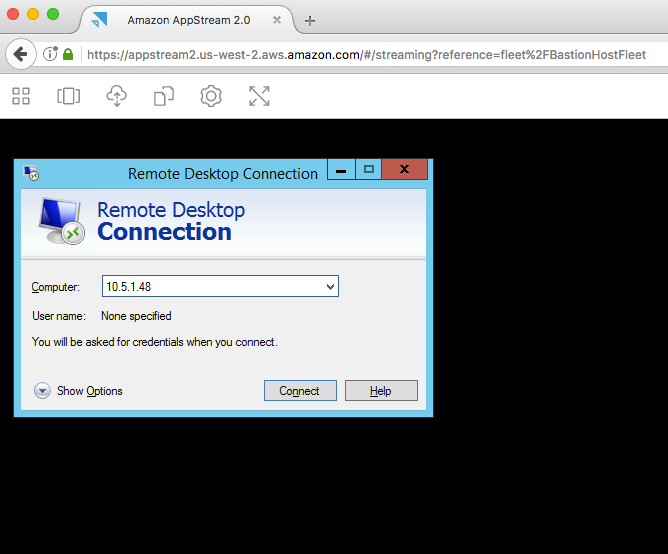 Use the AWS Directory Service AD Connector to connect to your existing on-premises Active Directory instance. 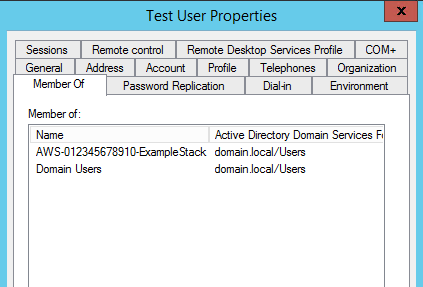 Use Microsoft Active Directory, configured for standalone use. 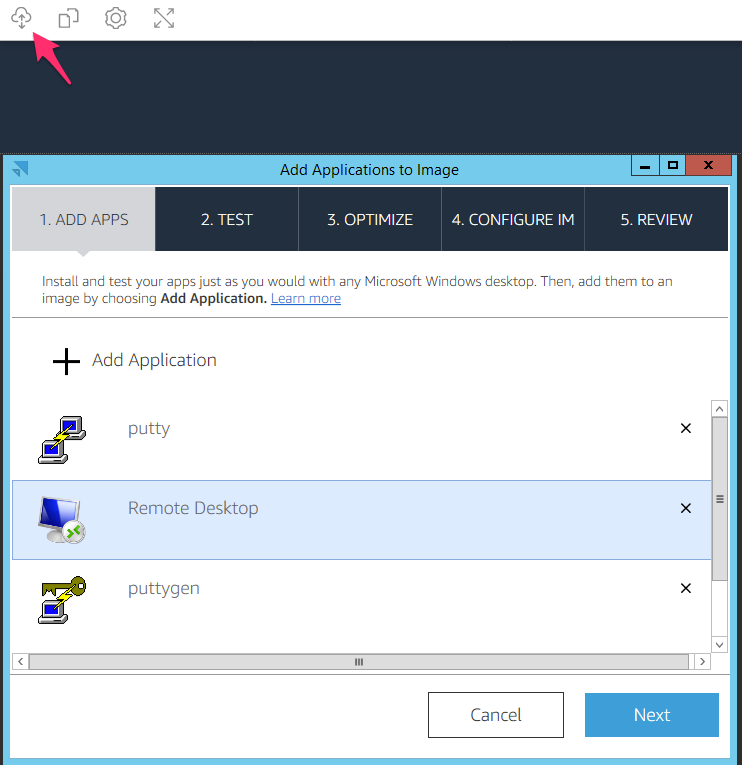 Read How to Create a Microsoft AD Directory for more information on this option. After you have done this you can select individual groups within the directory and assign the appropriate subscriptions (Plus or Pro) on a group-by-group basis. 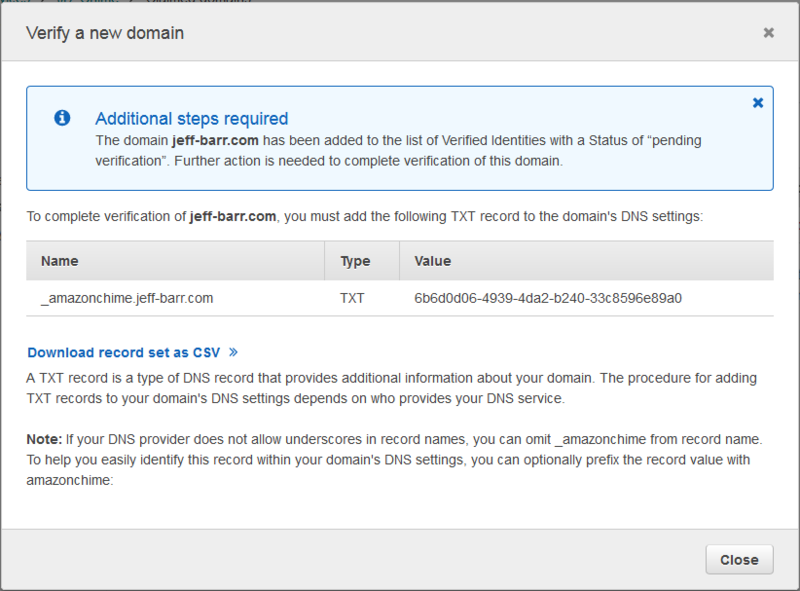 With everything set up as desired, your users can log in to Amazon Chime using their existing directory credentials. Hardware multi-factor authentication (MFA) is now available in the AWS GovCloud (US) Region to help strengthen data security while giving you control over token keys that have access to your data. MFA is a best practice that adds an extra layer of protection on top of users’ user names and passwords. These token keys that are specific to the AWS GovCloud (US) Region are distributed by SurePassID, a third-party digital security company, and implement the Initiative for Open Authentication Time-Based One-Time Password (OATH TOTP) standard. SurePassID tokens are available for purchase on Amazon.com. For more information about hardware MFA in the AWS GovCloud (US) Region, see the AWS Public Sector Blog post.